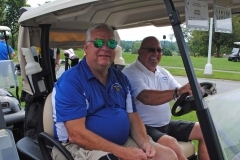 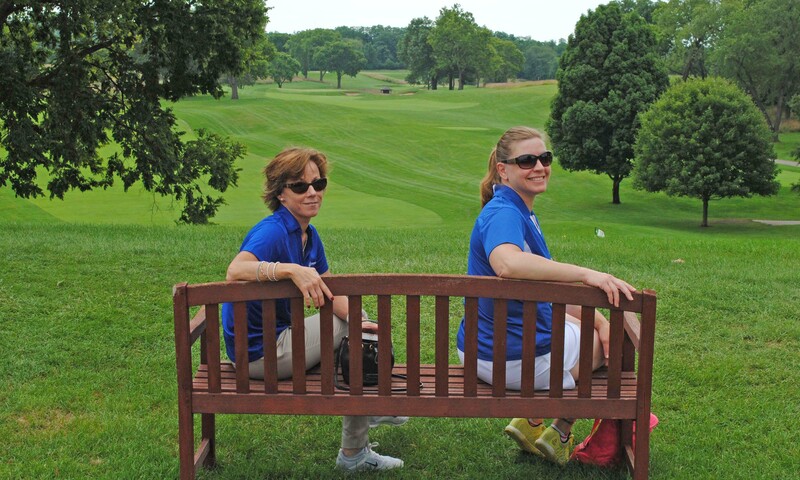 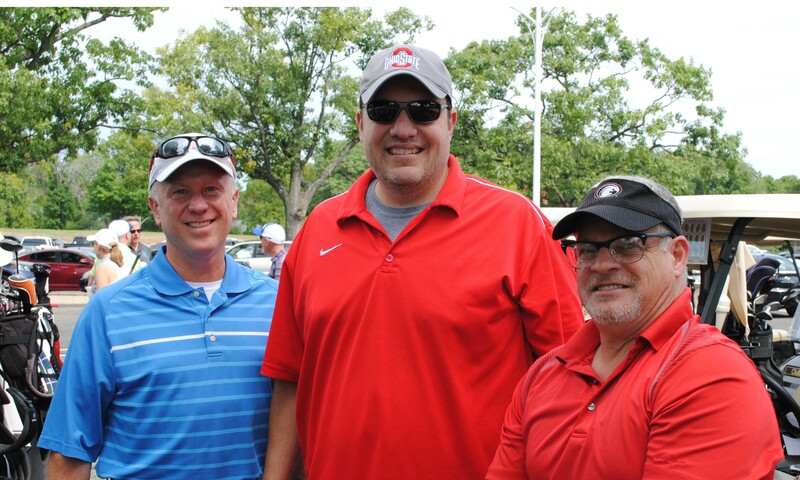 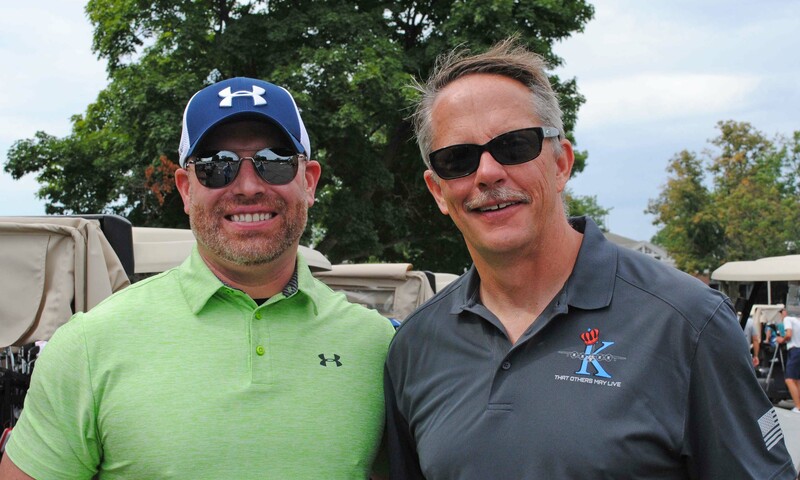 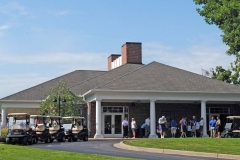 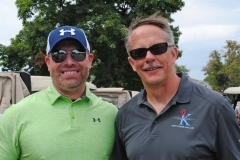 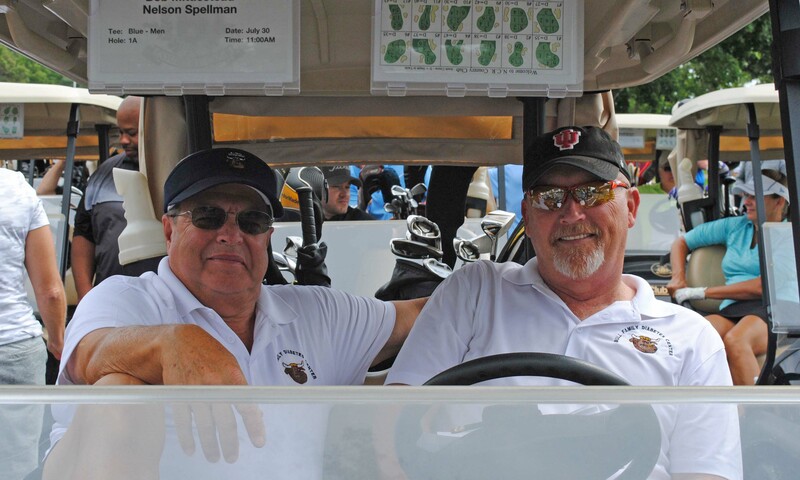 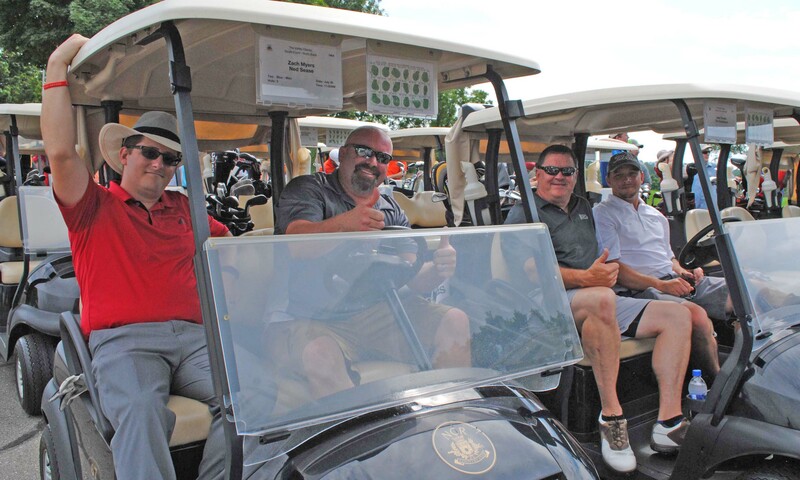 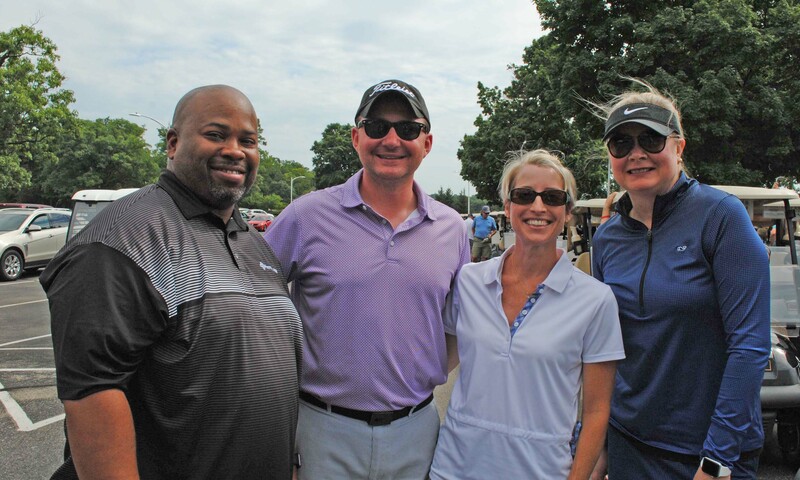 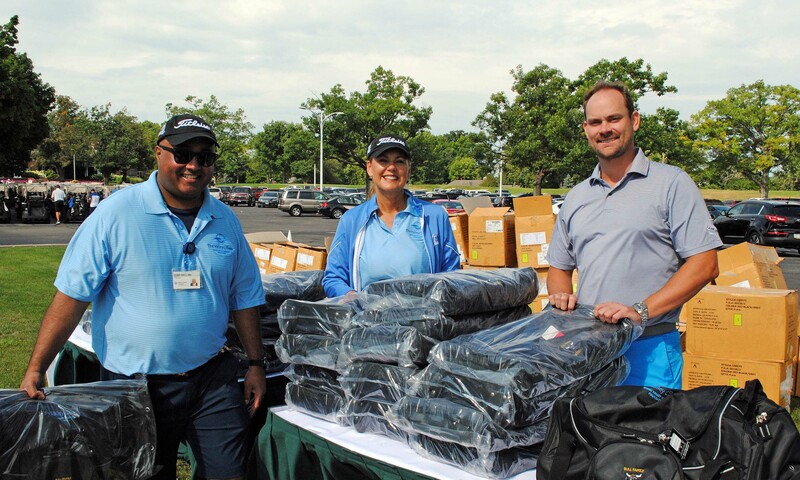 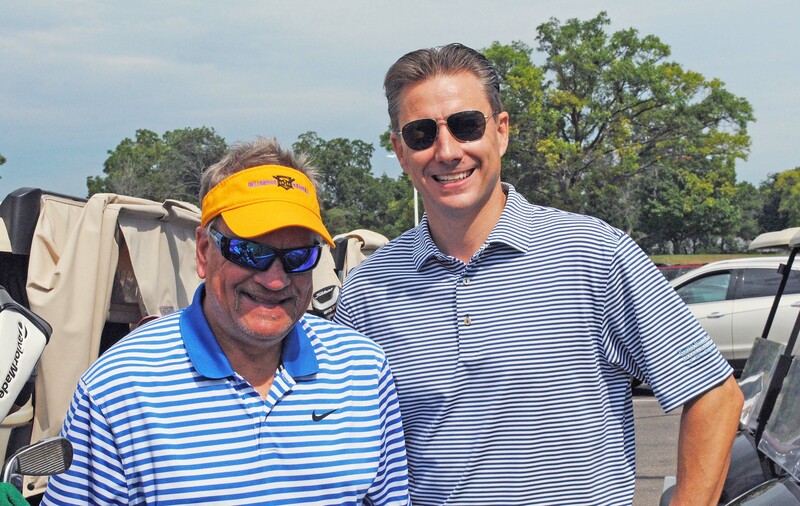 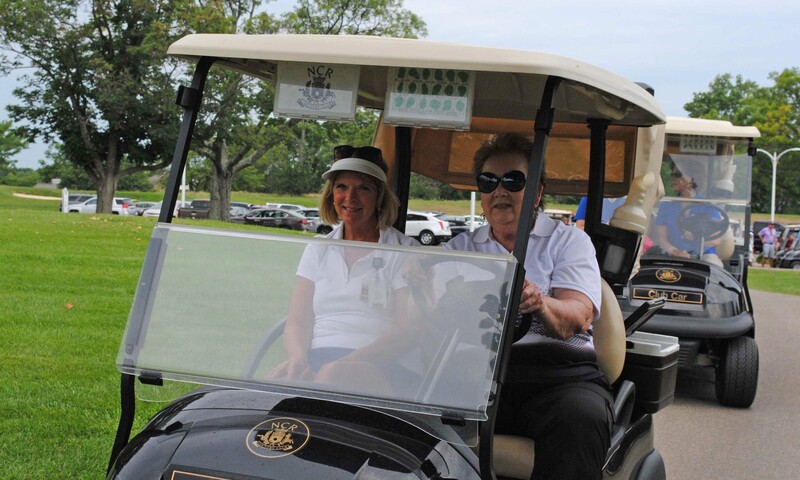 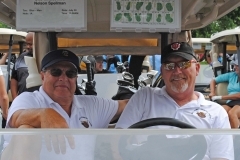 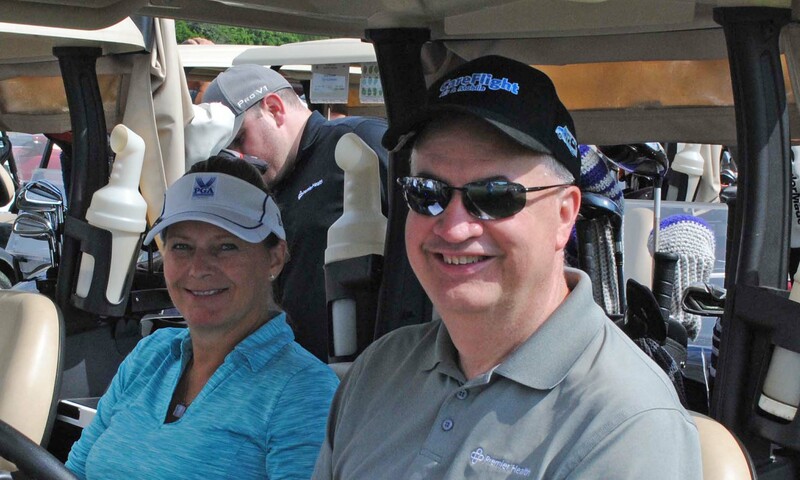 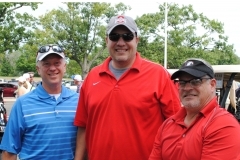 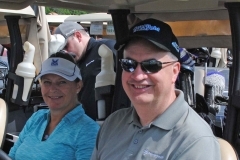 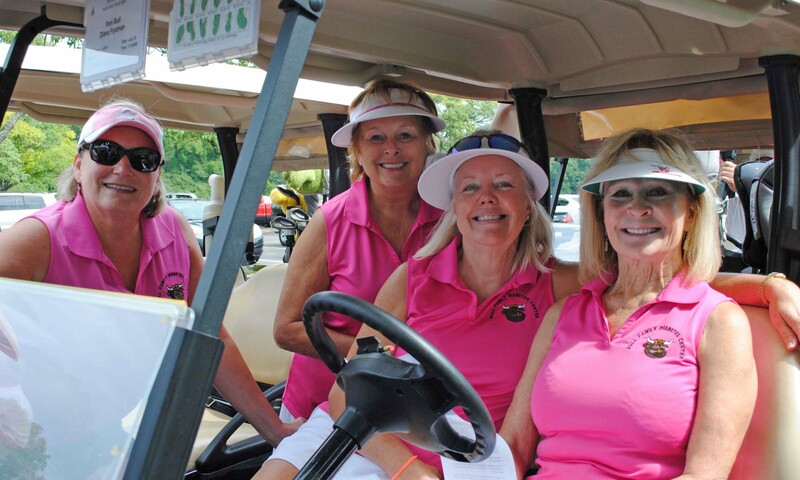 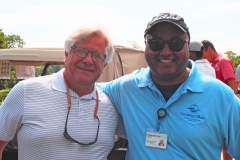 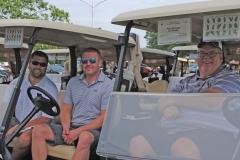 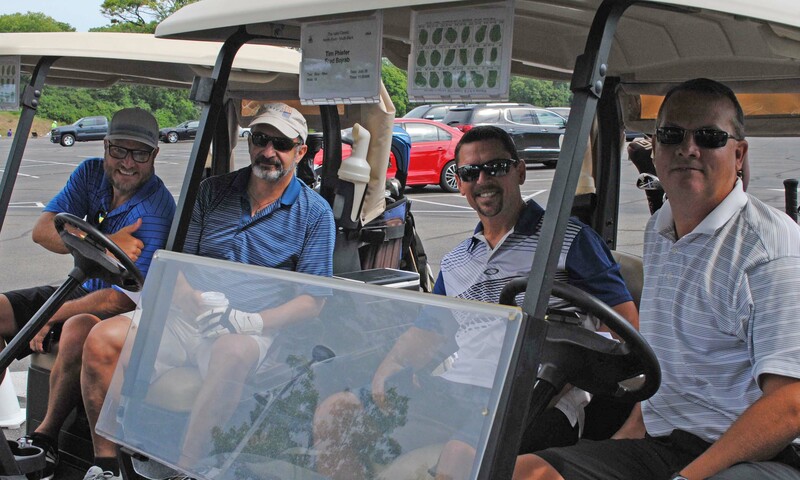 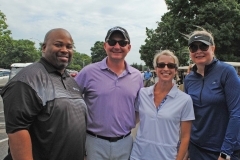 The 30th anniversary of the Valley Classic takes place at NCR Country Club, 4435 Dogwood Trail, Kettering, Ohio, on July 29, 2019. 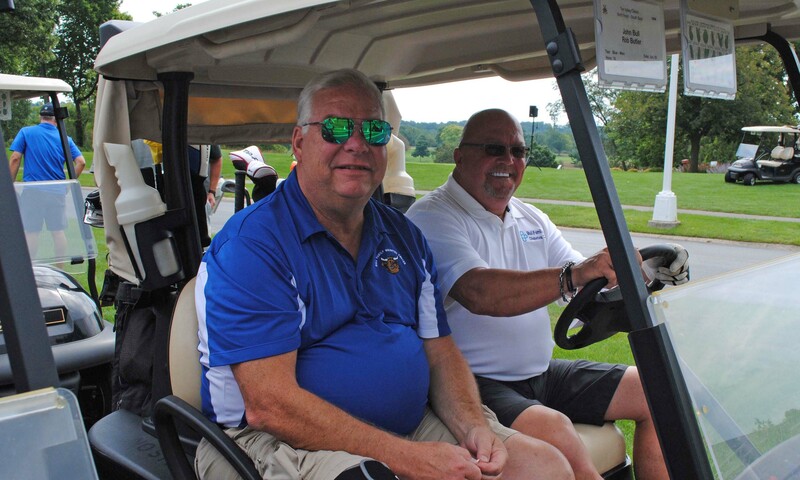 Over three decades, more than $4 million in proceeds have benefited numerous patient programs at Miami Valley Hospital, including the Neonatal Intensive Care Unit, the Palliative Care Program, Cardiac Rehabilitation and the Shaw Emergency and Trauma Center. 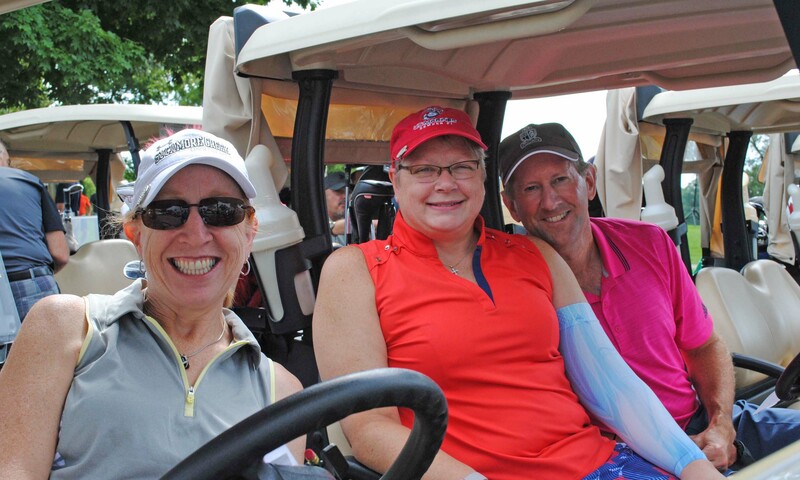 Player registration is $375 per player or $1,500 per foursome. 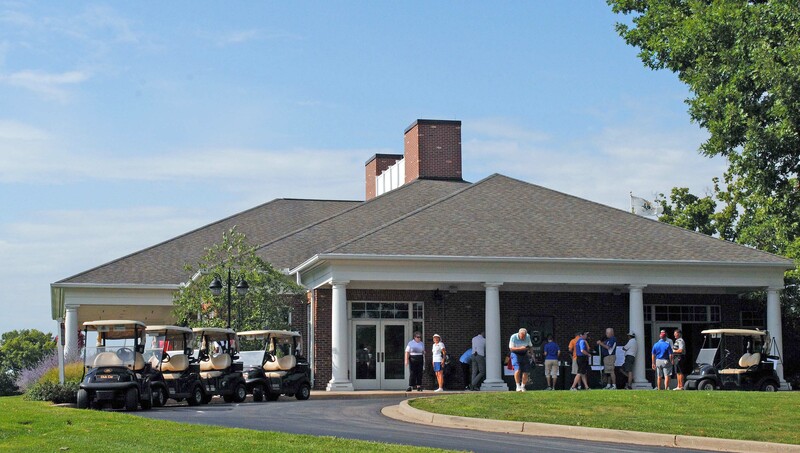 A buffet brunch is available prior to the 11:00 a.m. tee-time. 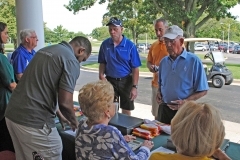 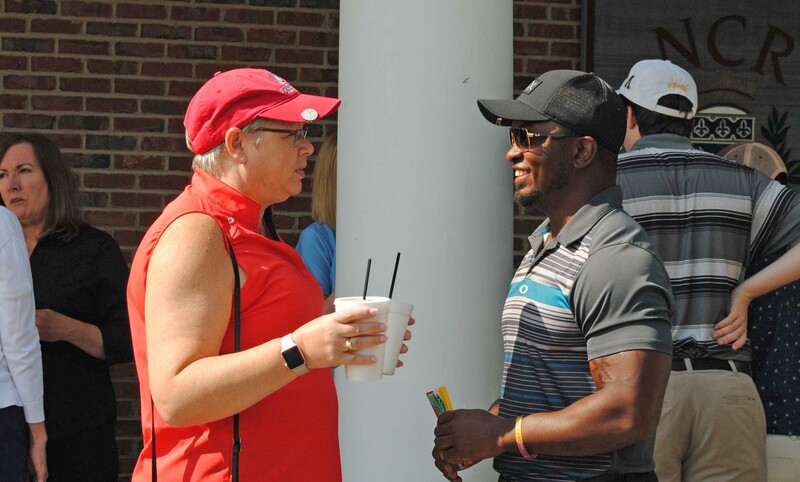 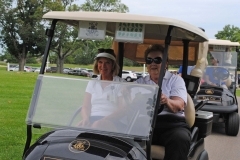 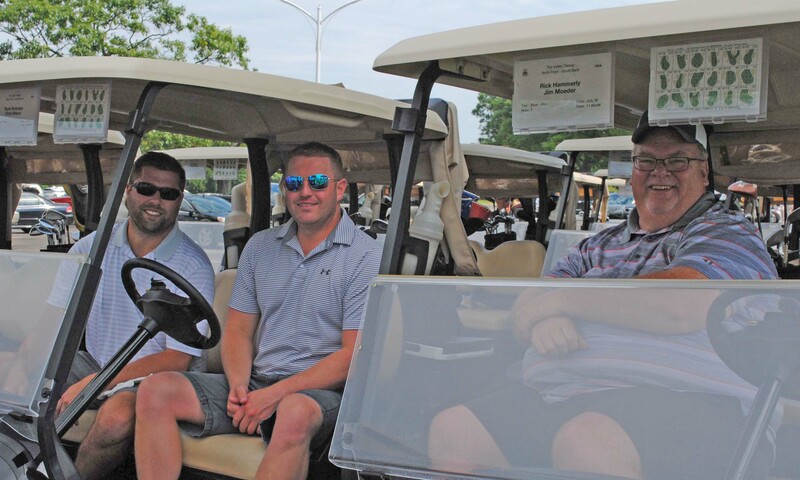 The entry fee includes brunch, greens fee, cart, driving range, refreshments on the course, gifts, prizes, a silent auction and cocktails and dinner for each player and his/her guest that evening at the golf course. 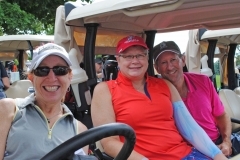 The tournament format is a four-player scramble. 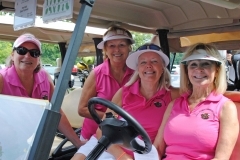 New this year, prizes for women’s division/teams. 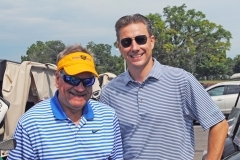 Proceeds benefit diabetes patient education through The Bull Family Diabetes Center. Diabetes remains an extremely serious local health issue with Montgomery County and the surrounding area at approximately 150% of the national average. 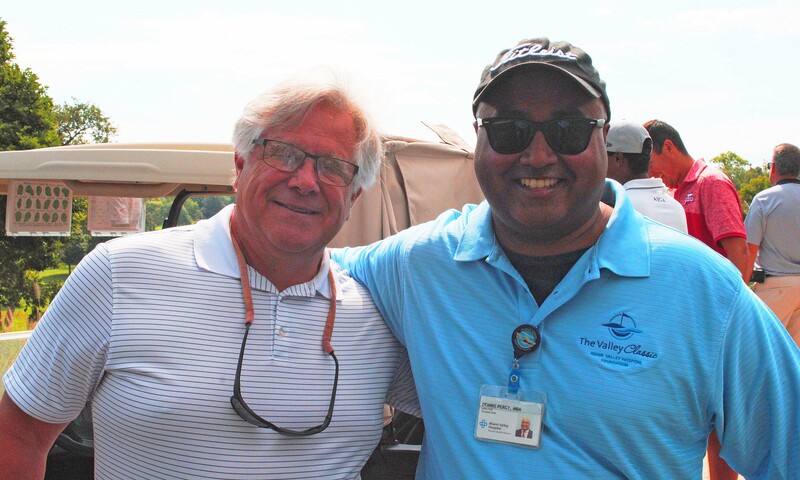 Last year, thanks in part to Valley Classic proceeds, Bull Family Diabetes Educators were able to complete 2,035 patient visits. 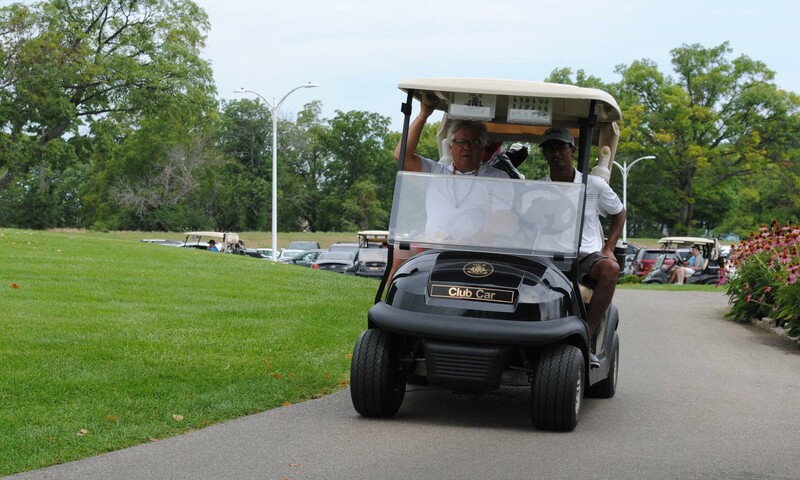 Please help support this important cause by registering today for the 30th anniversary Valley Classic golf tournament.